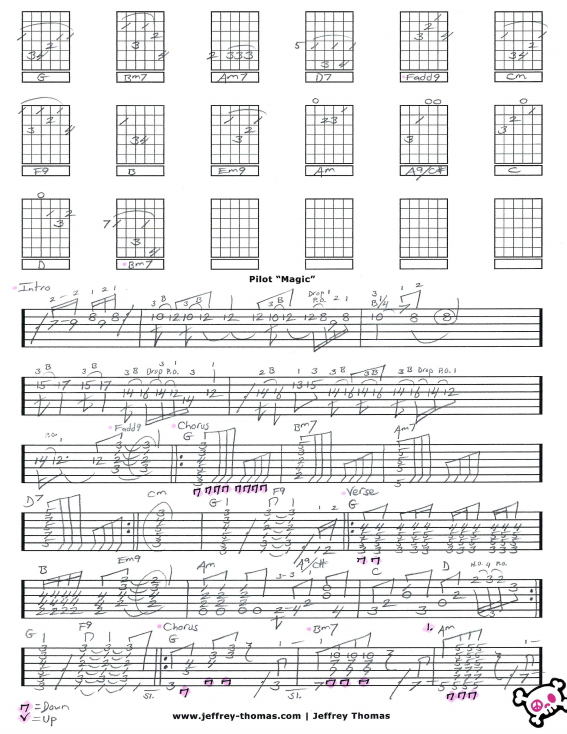 Pilot Magic Free Guitar Tab by Jeffrey Thomas. This is great pop-rock tune by the Scottish band Pilot. Learn to play the song structure, chords, licks and solo all arranged for one guitar. This tune is very popular and should be included in the set list for working bands. Want the full guitar tab for free? 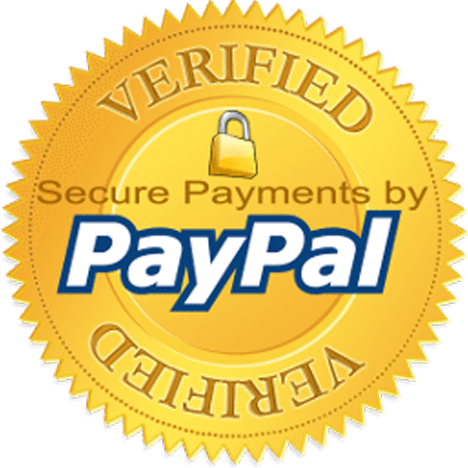 Send me your email address through the form provided and I will send it your way. Like to learn to play this song better? Fill out the Schedule A Free Lesson form and we can set up your free Skype guitar lesson today! “Magic” by Pilot was released in 1974 and reached number one on Canadian charts. Find more popular online guitar tabs on my video, tab and blog pages.